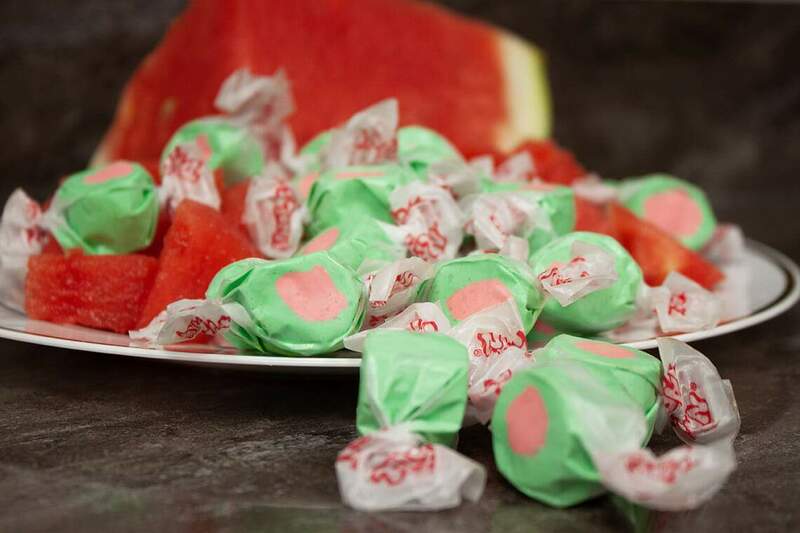 Whether summer is right around the corner or it’s the middle of winter and you’re craving a red and green treat, Taffy Town’s Watermelon Taffy tastes like it’s right off the rind. A fun, refreshing flavor, our Watermelon Taffy is a customer favorite. In fact, no sunny afternoon spent splashing around the pool or swinging on the porch with a cool drink would be complete without it.